When the wind blows, the adrenaline flows. 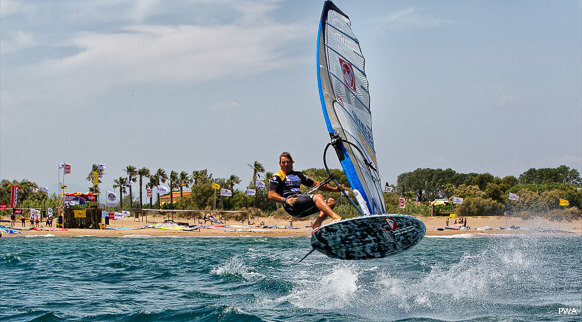 The blue sea and sky of the Costa Brava join forces to offer a wonderful setting for lovers of sports such as windsurfing. Roses bay and Pals beach are just two of the many idyllic spots in the area, where several specialised companies are on hand to provide everything you need.